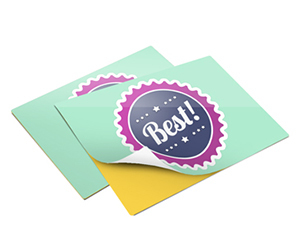 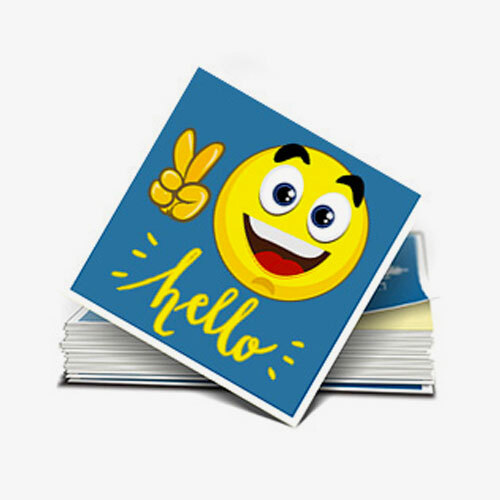 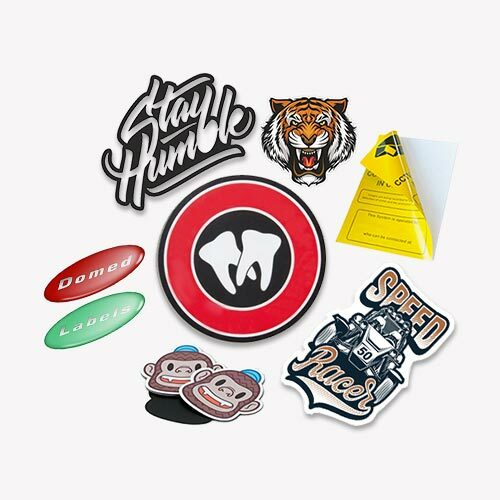 Stickers are considered as one of the most important and handy tools of business used in all sorts of businesses and campaigns. 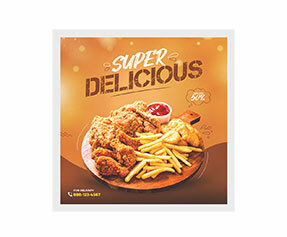 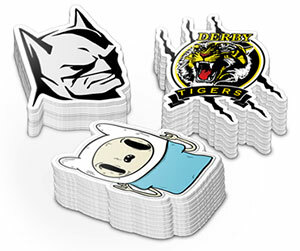 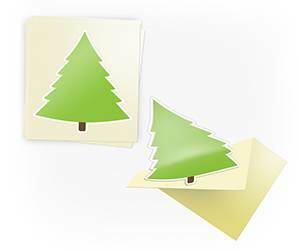 Stickers are used for advertising, branding and promotional campaigns. 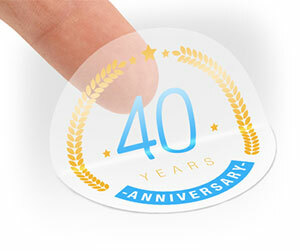 Stickers are very extensively used all over the world as hologram stickers. 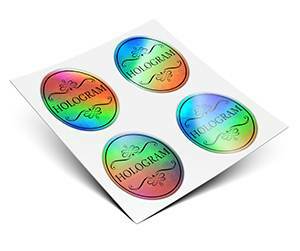 Hologram stickers are used to show the originality of the product. 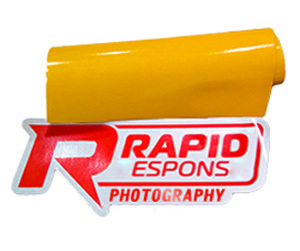 Sometimes the company logos are also used on them. 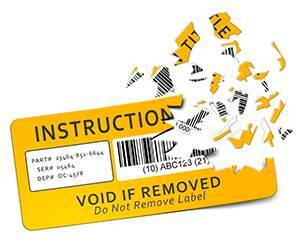 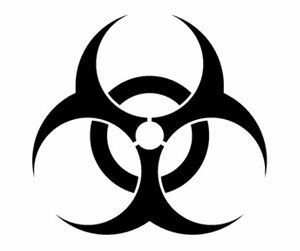 A hologram sticker best protects the products from being duplicated on any level. 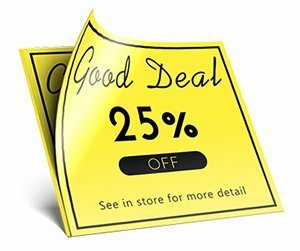 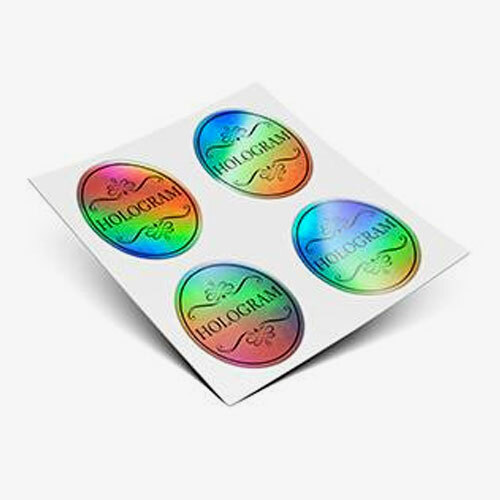 Due to the increasing demand of the hologram stickers many online companies are offering attractive offers for printing quality stickers at very affordable rates. 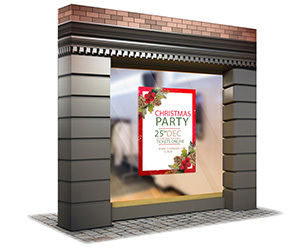 Printingblue UK laid the foundation of quality printing in UK years ago. 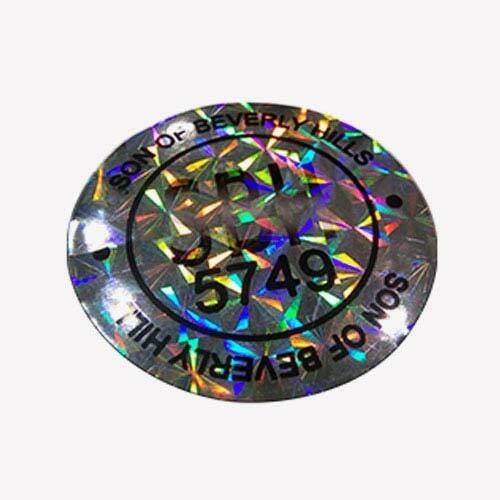 We are providing custom hologram stickers printing services at our best with full color printing methods like CMYK/PMS. 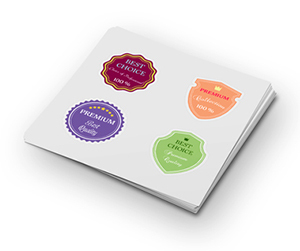 We also provide free glossy and matte lamination to our customers as per needed. 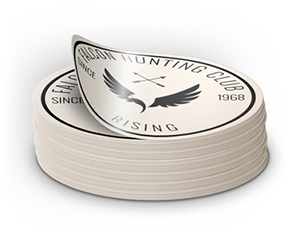 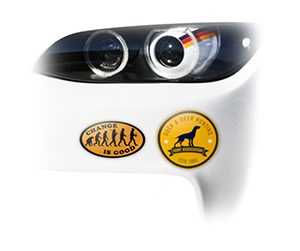 We also offer customization facility of stickers to help clients meet their customization needs. 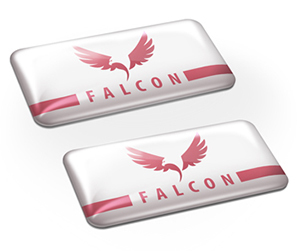 Along with that we also offer free online chat support along with free designing facility by our expert designers. 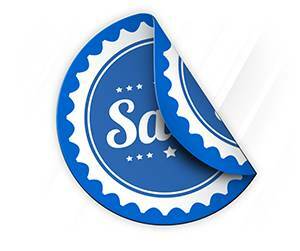 We also offer free unlimited design revisions. 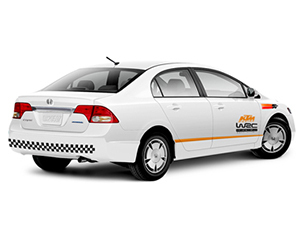 All orders are delivered to the customer doorsteps free of cost saving a lot of time and money on the part of customers. 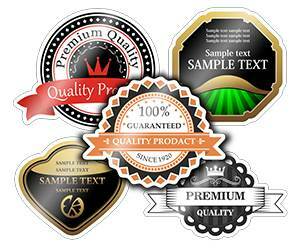 We ensure 100% satisfaction of our customers by ensuring quality of products and services.